Tutti™ is a 50wt, 3-ply Egyptian cotton thread, double-gassed and mercerized to create a wonderfully soft, clean, and lustrous finish. 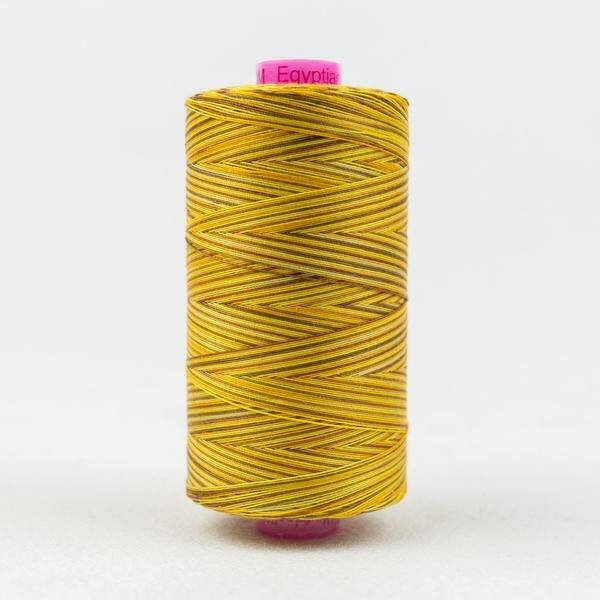 Free of waxes or coatings that can cause build up in machines, Tutti™ is a super low lint thread. The first reel is £3 (£4 outside the UK) shipping but additional items (such as patterns or different colour reels) are free. This listing is for a 200m reel which is a smaller than standard reel, allowing you to build up a stash without having to buy huge reels.